Updated Sunday March 20, 2016 by Saskatoon Minor Basketball. 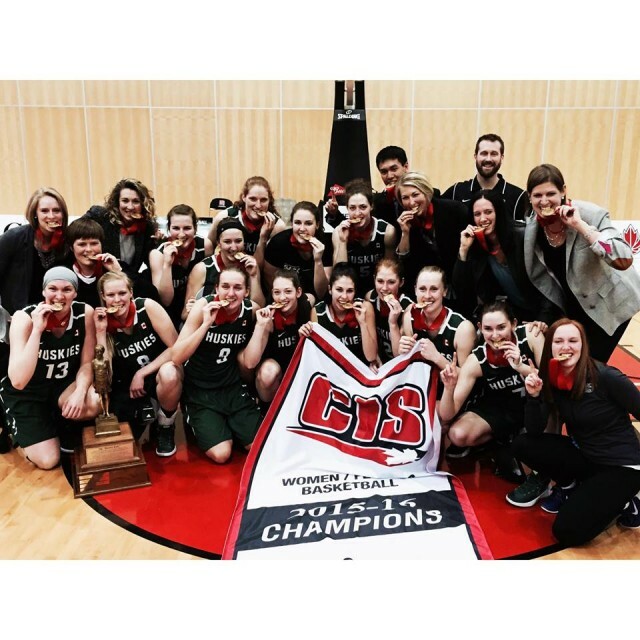 Help us celebrate the U of S Huskie Women's Basketball Team in their first ever win of the Bronze Baby at Nationals! Huskie Athletics will be hosting a championship celebration for our 2016 CIS National Champion Women’s Basketball team on Wednesday March 23rd at 11:45am at the PAC. Help us PACK the PAC one more time for the best reason ever! !